How can legal action help to address sexual harassment? With the current cultural emphasis on the epidemic of sexual harassment in the workplace, it is a good time to discuss how the law can help victims. Laws that prohibit sexual harassment are one tool that can be used to help victims. There are state and federal laws that prohibit sexual harassment. In most cases, a victim of sexual harassment has 300 days from the last date of harassment to pursue legal action. The first legally required step in most cases is to file a charge of discrimination with the Maine Human Rights Commission (MHRC) or the U.S. Equal Employment Opportunity Commission (EEOC). The MHRC or EEOC will investigate your charge but in the vast majority of cases neither the MHRC nor EEOC will pursue legal action against the employer. For that reason, it is important for you to have legal representation when you file your charge because you’re most likely going to have to press your case yourself. There are two major things victims of sexual harassment must show in order to prevail in a lawsuit. First, the victim must show that they experienced harassment that was so severe or pervasive that it affected their employment, unreasonably interfered with their work performance, or created an intimidating, hostile, or offensive work environment. Second, the victim must prove there is a basis to hold their employer liable for the harassment. The standard for proving employer liability varies depending on the harasser’s position within the employer’s hierarchy and the form of the harassment. The EEOC has regulations and guidance that discuss the different legal standards but, basically, the higher the harasser is in the employer’s hierarchy, the easier it is to hold the employer liable for the harassment. 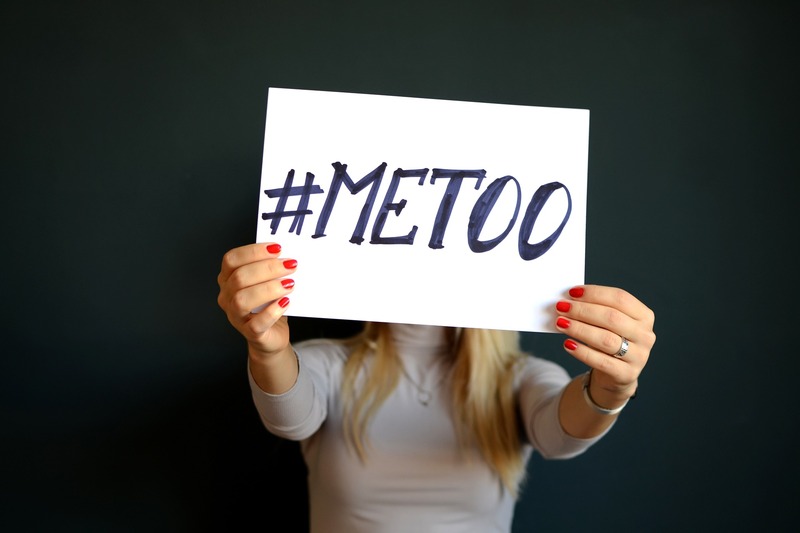 Once a victim of sexual harassment proves that the harassment was severe or pervasive enough to violate the law and establishes a basis for employer liability, there are a variety of things courts can do to remedy the harassment. The most common remedy is money, usually awarded based on a jury verdict, to compensate the victim for emotional distress and other harms related to the harassment. Harassment victims can prove emotional distress through, for example, their own testimony, the testimony of friends or family, or sometimes the testimony of a psychiatrist or other health care professional. If a harassment victim kept a journal documenting the harassment and how they felt about it, that journal can also be helpful in establishing a record of emotional distress. Courts can also order employers to take certain actions to prevent sexual harassment from occurring in the future. This type of remedy, sometimes called “injunctive relief,” is typically only awarded in cases with multiple victims or in cases filed by the MHRC, EEOC, or other government agency. While the law is not perfect, it is one way to hold employers accountable for sexual harassment. Before pursuing legal action, however, you should speak to an experienced employment lawyer to discuss your options. There are options, such as severance agreements, where you can receive some monetary compensation for the harms that you suffered without the need of pursuing legal action. The Maine Employee Rights Group’s attorneys have decades of experience helping victims of sexual harassment and they can help you navigate this often complicated and delicate situation.